An Android Banking Trojan has been detected by the Quick Heal Security Labs and the latest malware is said to target more than 232 banking apps. It also includes major Indian banks as well. It goes by the name Android.banker.A2f8a. According to the Quick Heal Security Labs, it was previously detected as Android.banker.A9480. Just like any other Android malware, it is also set to target and steal login credentials, hijack SMSes, upload contact lists on unsafe servers by displaying an overlay screen over other apps and forcing the users to perform these activities. At present, the Android.banker.A2f8a is being spread as a fake Flash Player. 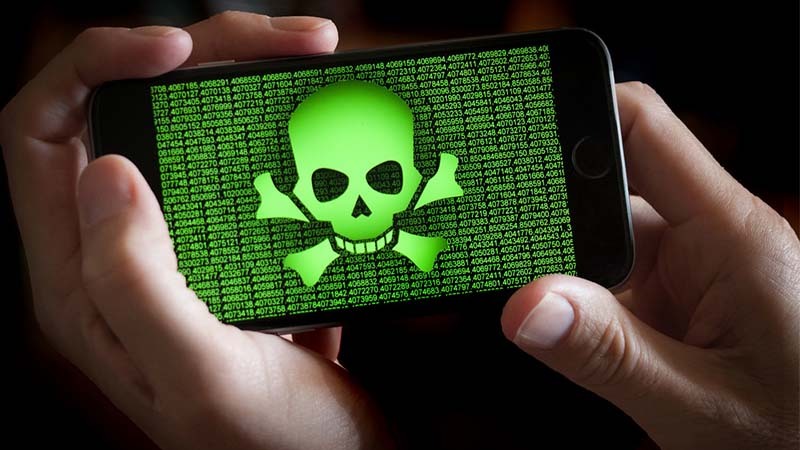 Since the Adobe Flash Player is one of the popular applications, the attackers have chosen this name to trick the users to install this app on their smartphones. Once installed, it will prompt the user to grant administrative privileges. Even if the user rejects the process or denies the request, the app will keep on displaying continuous pop ups till the user activates the admin privileges. Once it gets what it requires, the app would then hide itself including the icon. Among the targeted banking apps, it includes Union Bank Mobile Banking, Bank of Baroda, IDBI, ICICI, SBI Anywhere Personal, HDFC, Axis and their corresponding apps. You might want to visit the Quick Heal Security Labs blog post to know the complete list of 232 apps. To prevent your getting device from getting affected, always make sure that you don’t install any third party apps whatsoever. I mean, there is a reason behind why they might not be appearing on the Google PlayStore. The Google only scans and provides only the most secure apps in its PlayStore for the Android users. Share us your views on this issue in the comments section below.